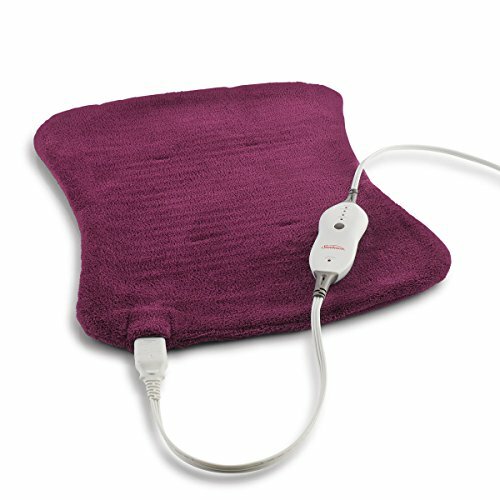 Sunbeam’s XpressHeat Hourglass-Shaped Heating Pad is designed to provide heat where you need it most. It follows the shape of lower back to indulge you in soothing heat and comfort. It is also soft and generously sized to cover a larger area for more pain relief and can heat up in 30 seconds.